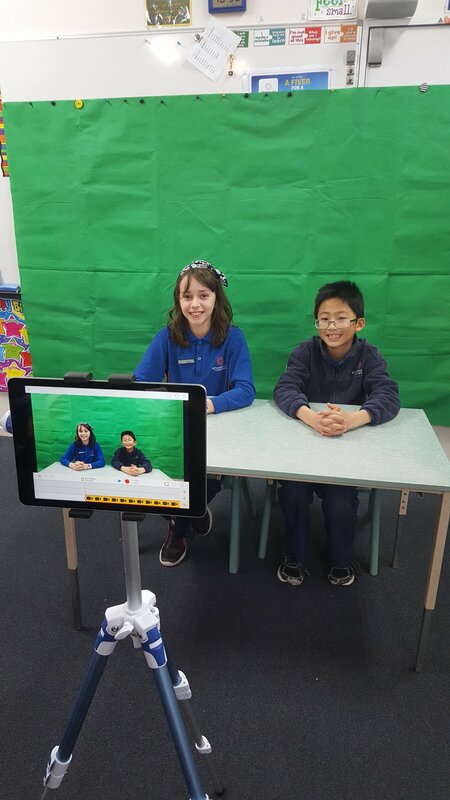 Stay up-to-date with the latest news from the school by tuning into the Wheelers Hill News Network (WHNN). 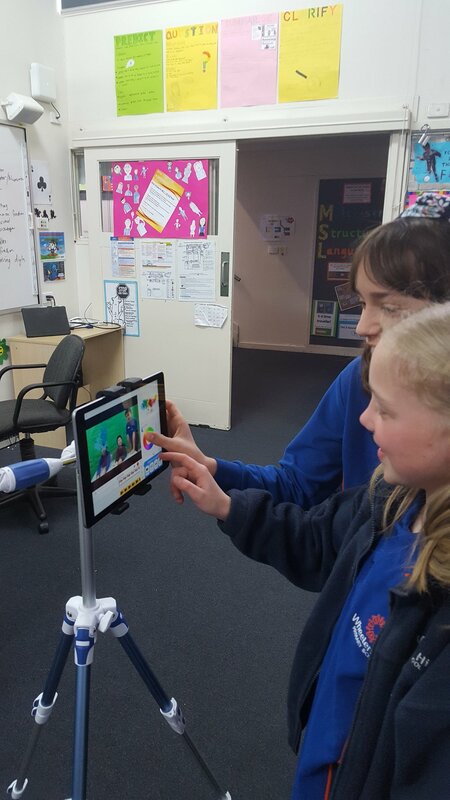 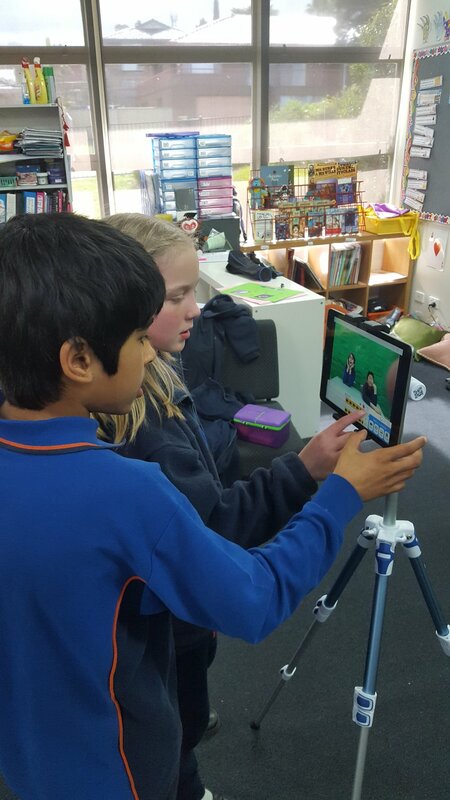 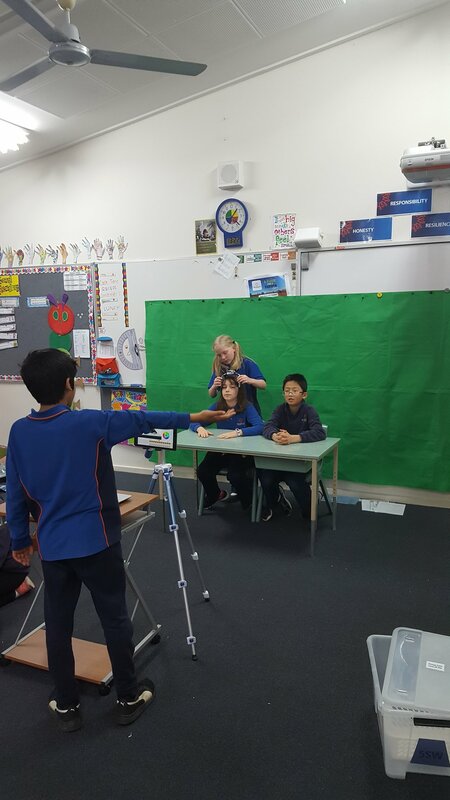 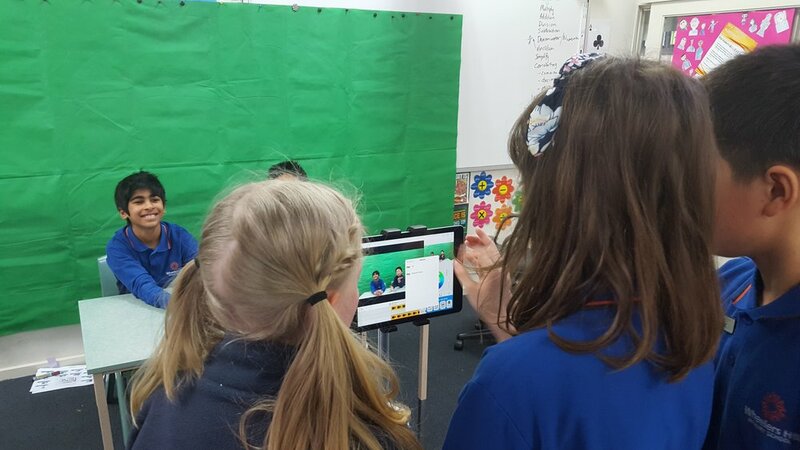 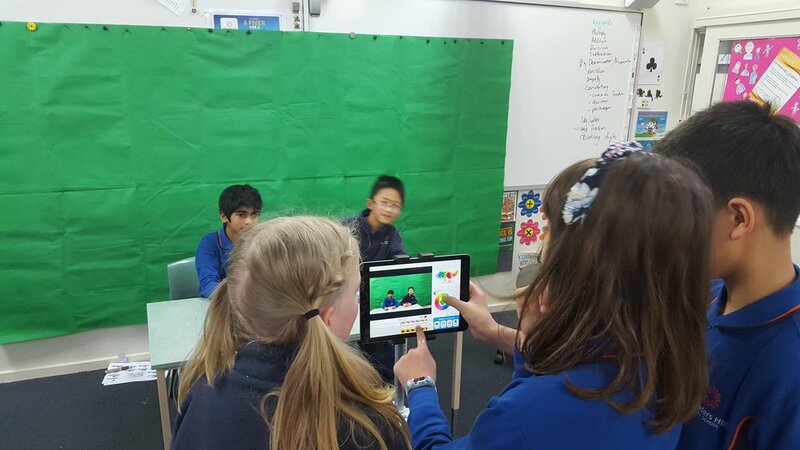 The WHNN is completely scripted, filmed, edited and pubslished by a handful of the talented students at Wheelers Hill Primary School. 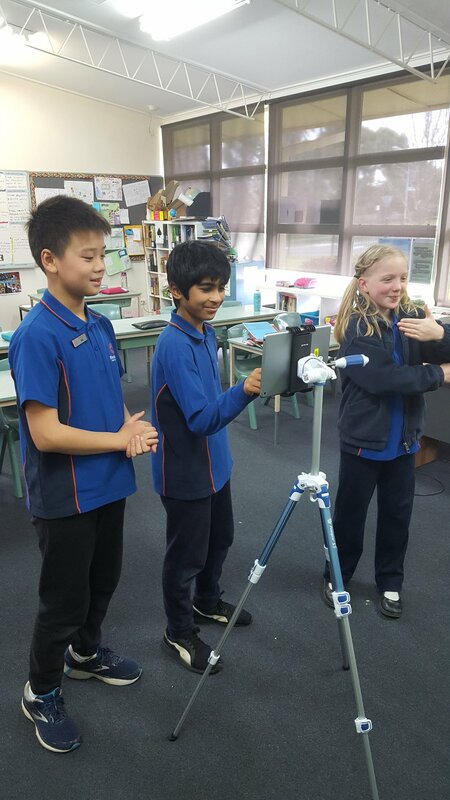 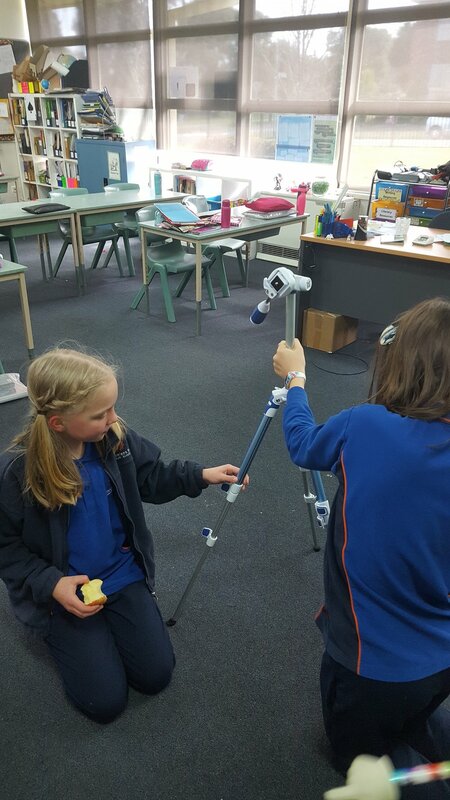 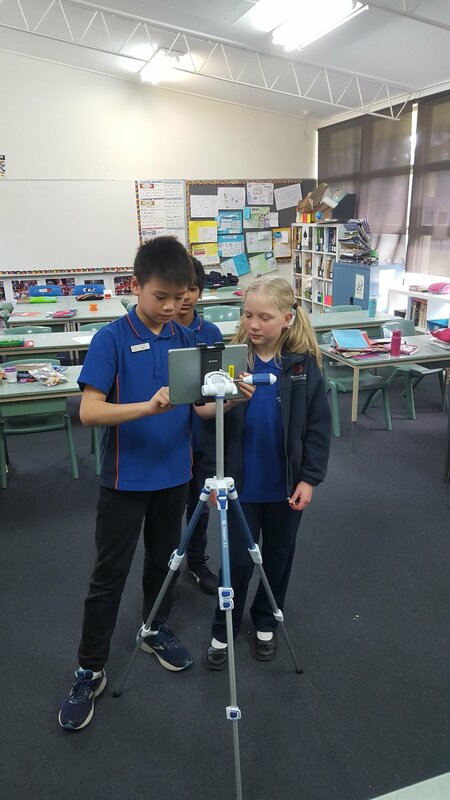 News from weeks 7-10 in Term 3 and early Term 4. 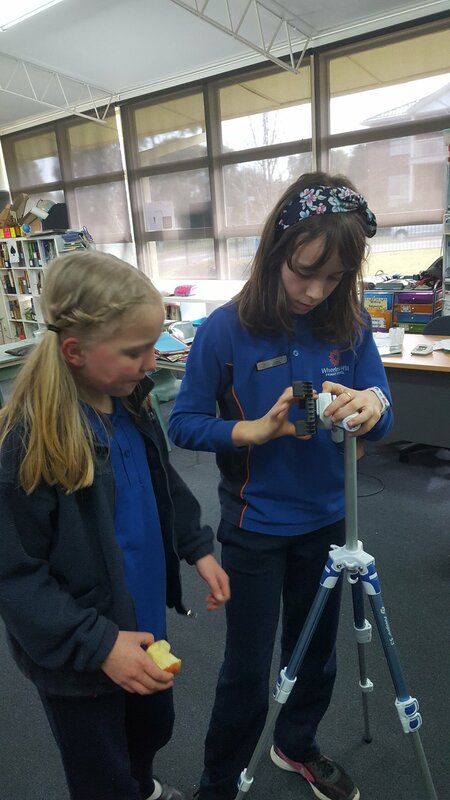 News from weeks 4-6 in Term 3. 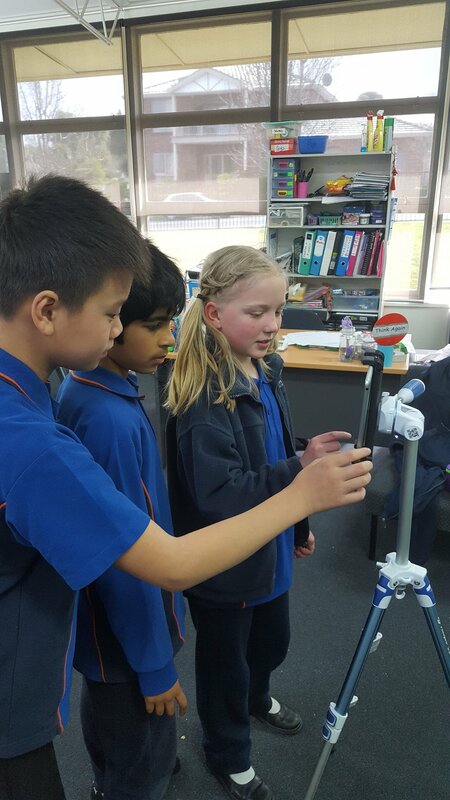 News from weeks 1-3 in Term 3. 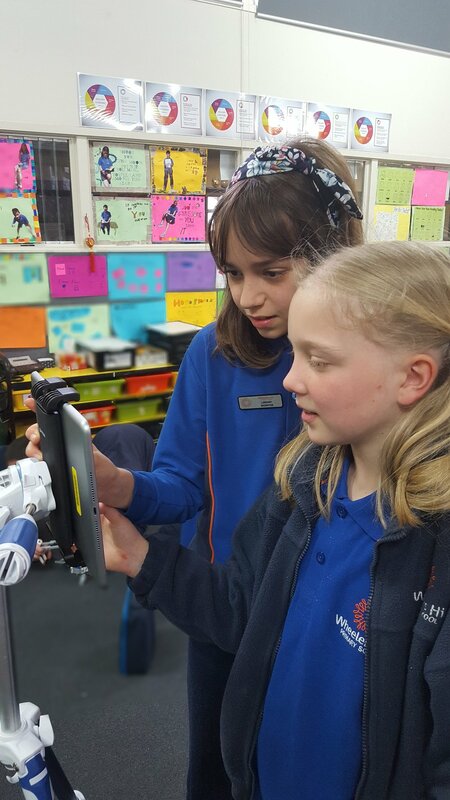 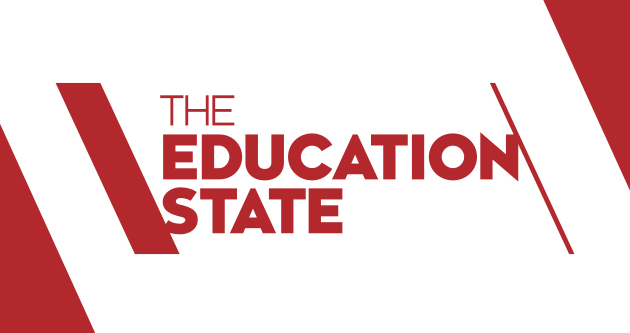 All of the latest news from the end of Term 2.